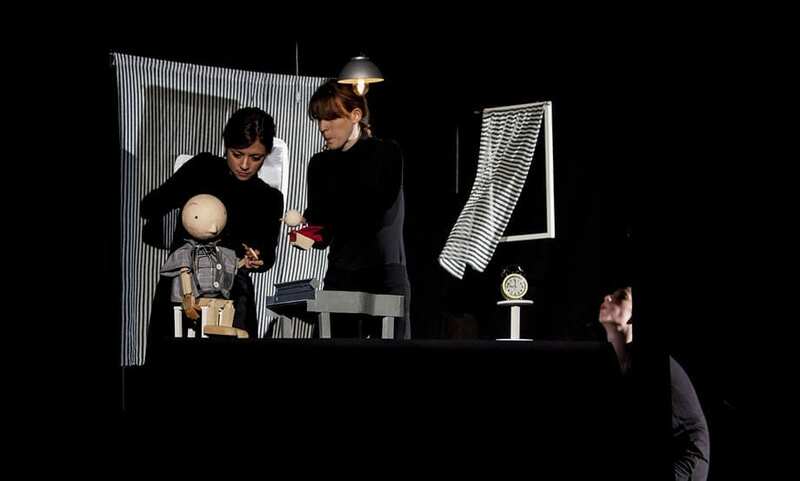 Unterwasser is the creation of an exciting all-female Roman enterprise, OUT, winner of the Premio Scenario per l’Infanzia. 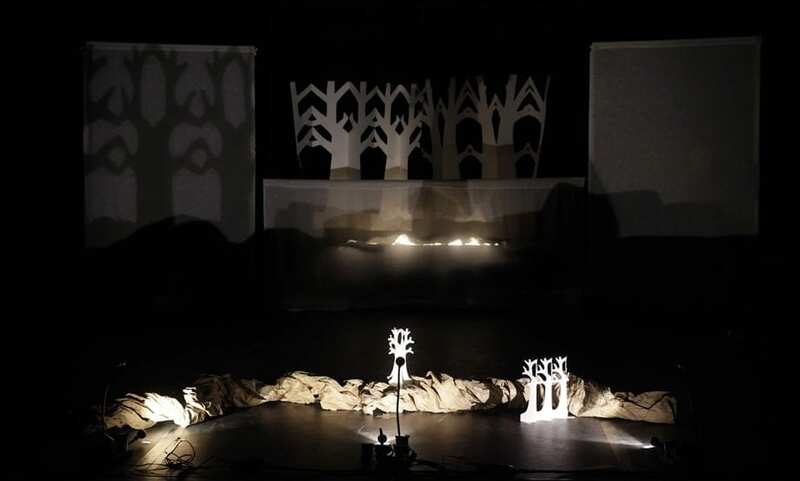 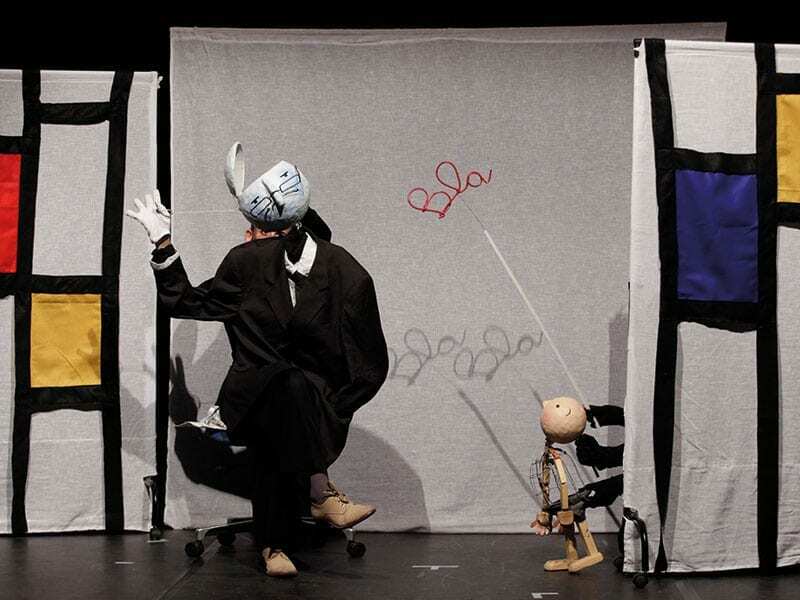 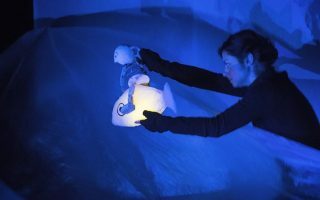 A visual and multidisciplinary performance recounts an original fable of the development told through the imaginative and visionary language of puppetry. 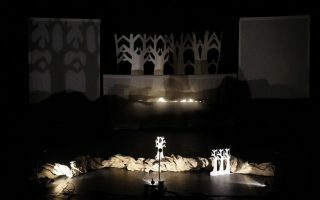 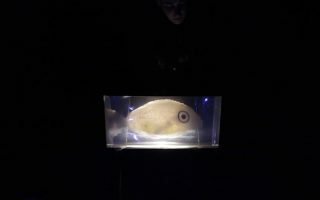 Dedicated to an audience of young and not-so-young, the show finds its strength in the surprising malleable capabilities of the group that creates cute puppets and sets for the occasion with the use of metal and glass. 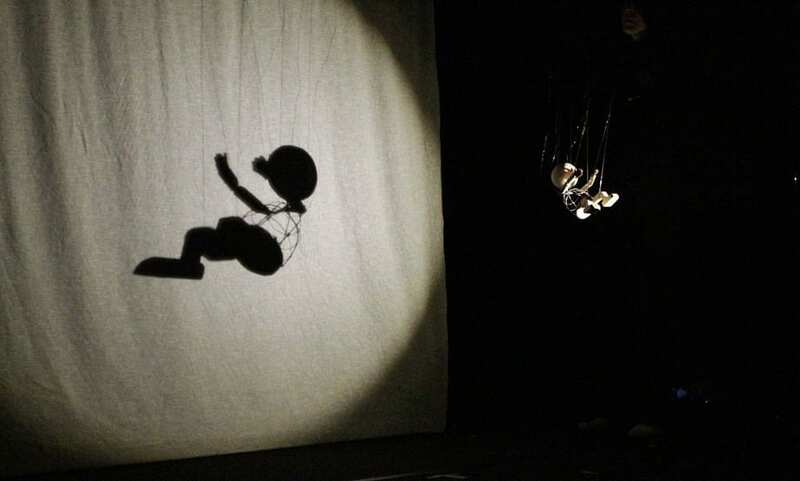 But if puppets, music, shadows and light attract the eye only to transport us into a dreamlike and wonderful universe, it is the story sketch out and the strength of the archetypes used that forces every single spectator, of any age, to open up their heart, to knock down every barrier and to navigate, explore, fly, love or – in one word – live.